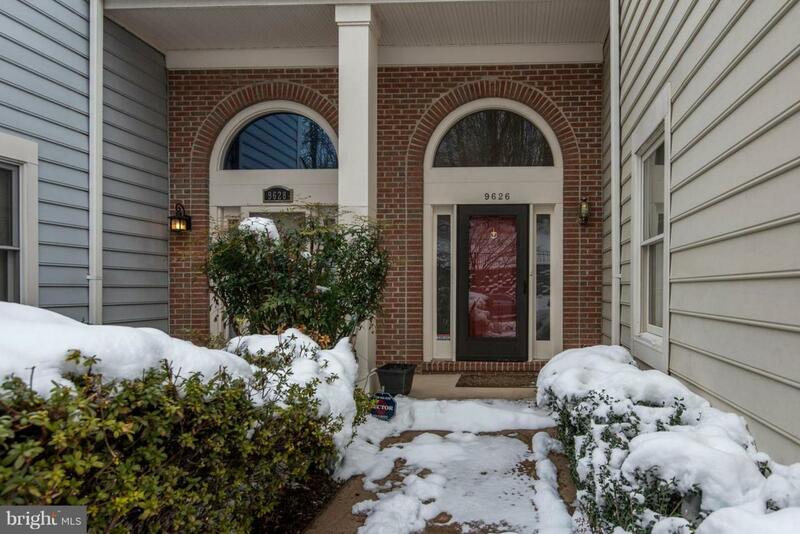 This is the townhome you have been waiting for. 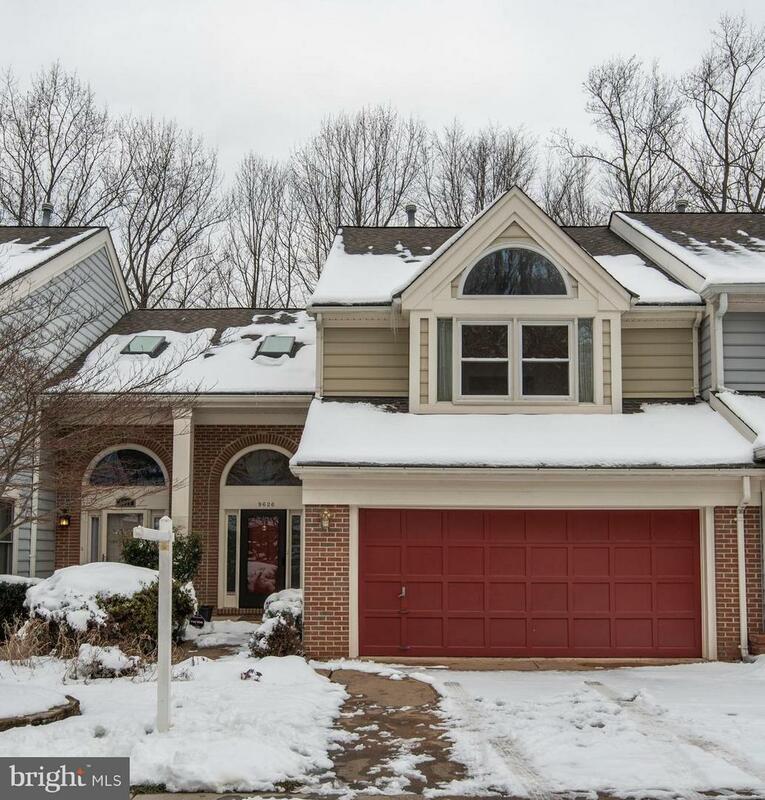 Quiet enclave of homes near the Vienna Metro, Mosaic District and downtown Fairfax. Large kitchen for easy entertaining. 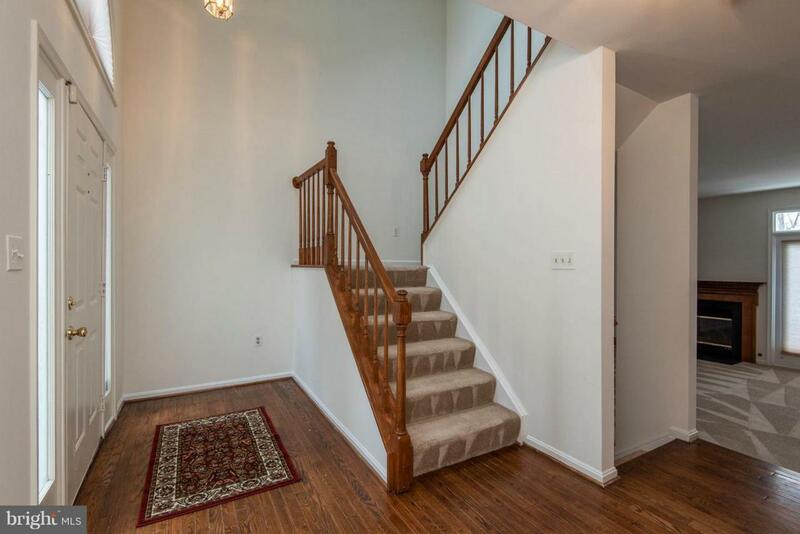 Three bedrooms up, one bedroom on lower level. Three full baths. Abundant storage. Relax in the private yard. Easy street parking for your guests. 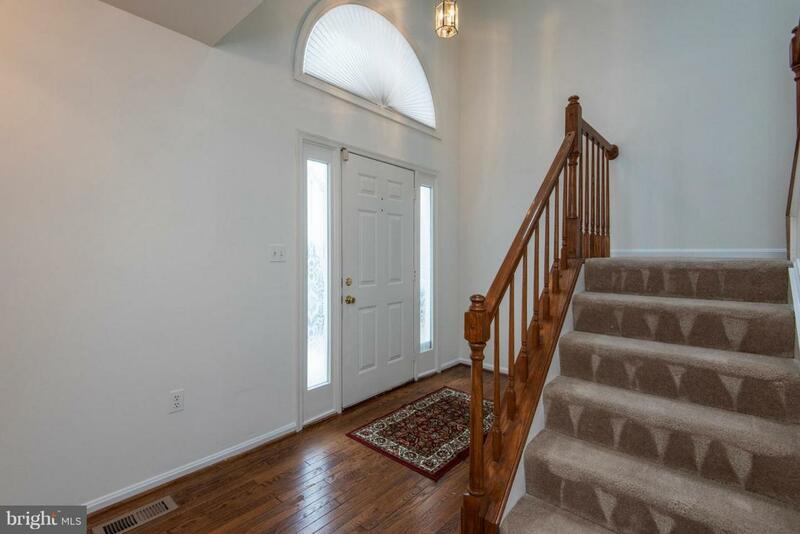 Turn key ready for you immediate occupancy. Great street parking. See it today.